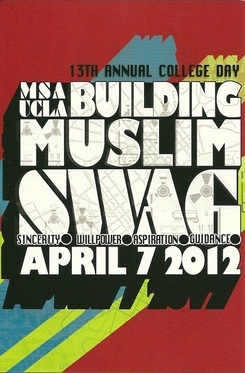 Every year UCLA hosts a College Day event in order to help open young students' minds on trying to pursue a higher education after high school. This event is open for 6th graders- transfer students. 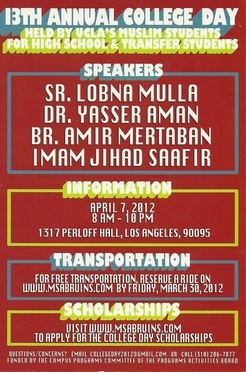 I believe this would be a great opportunity to have our youth attend an event like this, even if it is just to get the experience of touring a college campus and at the same time, receive a lot of Islamic education and meet new people. Because this event is mainly targeted at southern Californian areas, if we were able to get a group of youth together, we would have to provide them with transportation. Besides transportation, though, everything else is free.. This includes registration, breakfast, lunch, and dinner. I attached a copy of the front and back of the flyer because I won't be able to bring them to town until March 23rd. 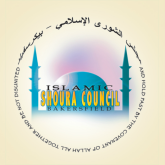 This way, the Shoura Council can spread the word and, insha'Allah, get a nice group of youth to represent our community. Here is the Facebook page for the event that might give a little more information on the event. P.S. there is also a scholarship that students can apply for an it can be found on the College Day website.